The Transport Advocates project provided an information service around transport issues to members of the public in East Durham. This was around bus timetables, train timetables, bus passes, assistance with funding towards transport and also on specialist transport services such as Community Transport, Hospital Link, Link 2 service and any other issues around transport. 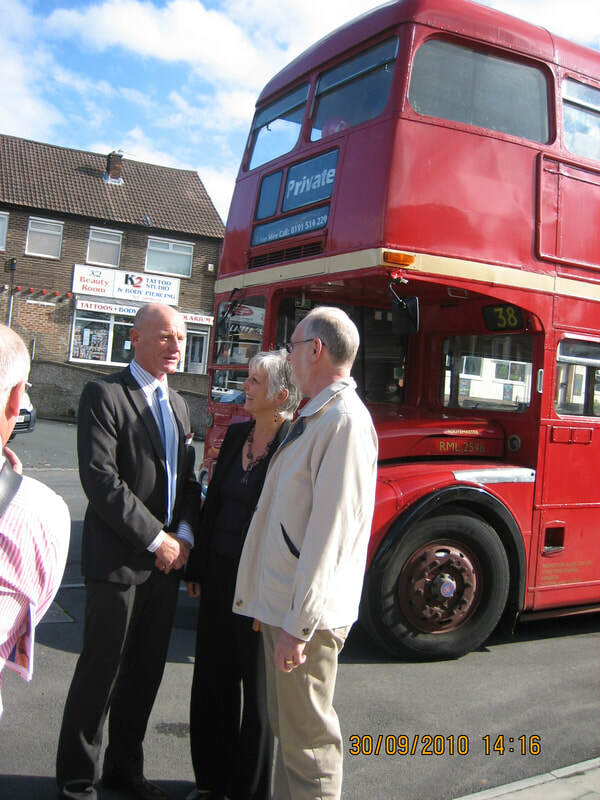 The Transport Advocates also took information regarding complaints which were fed back to East Durham Trust who compiled a report and forwarded it to the appropriate organisation. 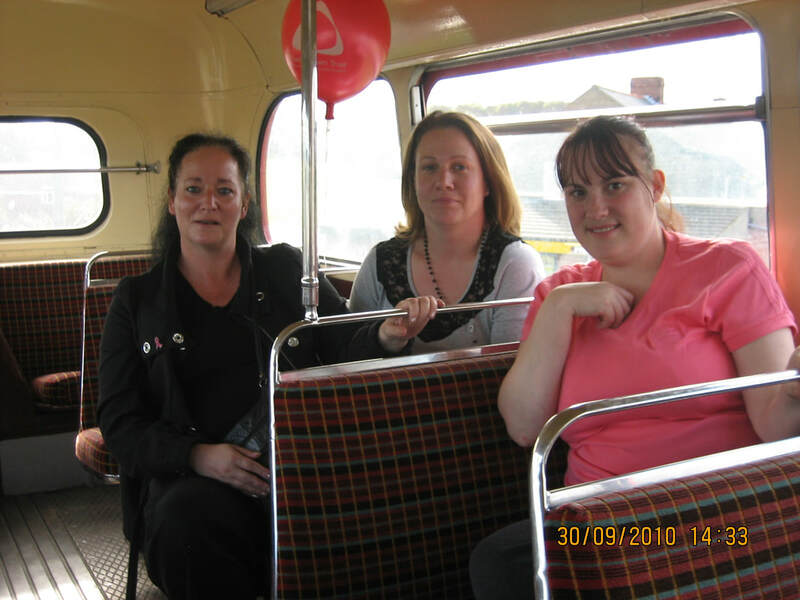 The Transport Advocates worked from Community Centres at advertised days and times and at other times members of the public can phone East Durham Trust who would pass the query on. 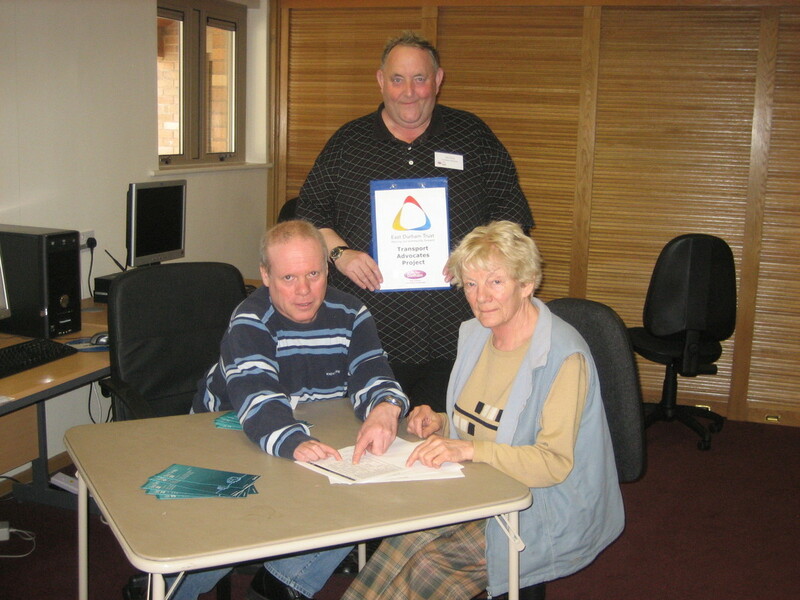 The Transport advocates project was supported by East Durham Area Action Partnership.